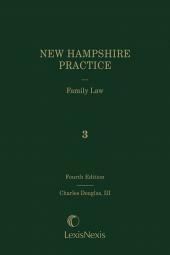 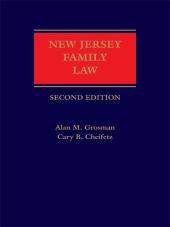 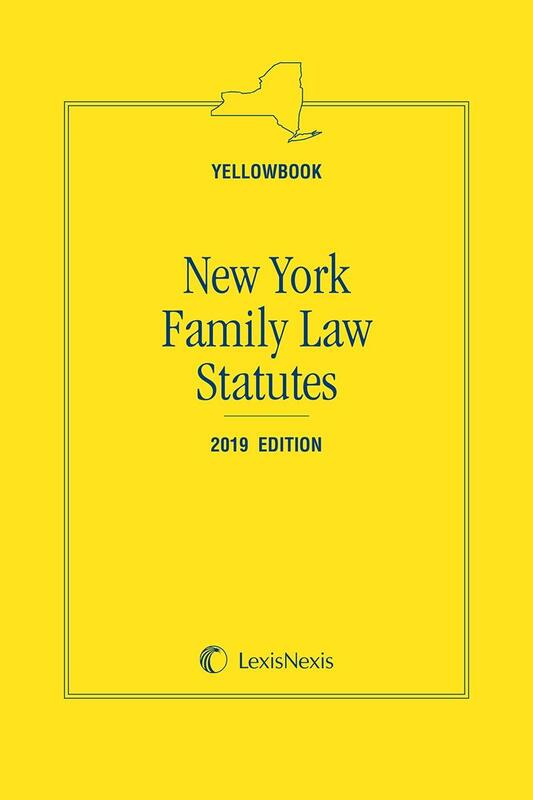 Keep this stand-out bright yellow volume on your desk or carry it in your briefcase or backpack for ready access to the New York domestic and family primary law you use most from LexisNexis, publisher of the New York Consolidated Laws Service and the name you can rely on for all your legal research needs. 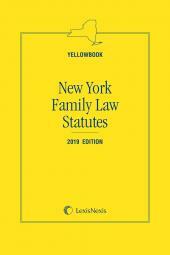 The eBook versions of the Yellowbook feature links to Lexis Advance for further legal research options. 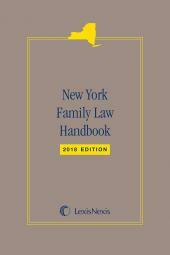 The Yellowbook is part of the LexisNexis New York Colorbooks series.